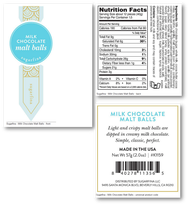 Ottawa, May 17, 2016 - Sugarfina LLC is recalling Sugarfina brand Milk Chocolate Malt Balls from the marketplace because it contains peanut which is not declared on the label. People with an allergy to peanut should not consume the recalled product described below. 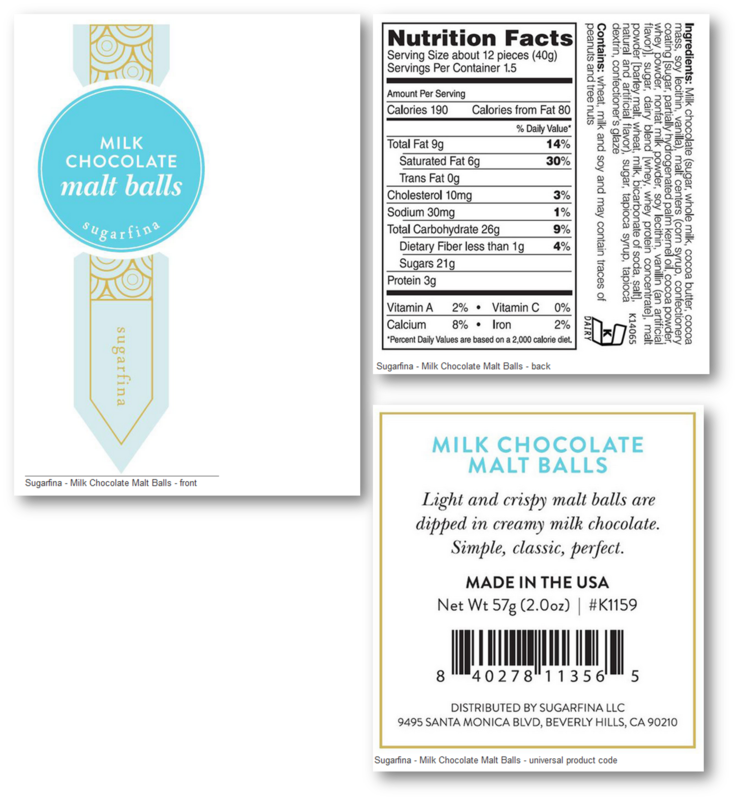 The following product has been sold at Sugarfina kiosks in Nordstrom retail stores in Alberta, British Columbia, and Ontario.